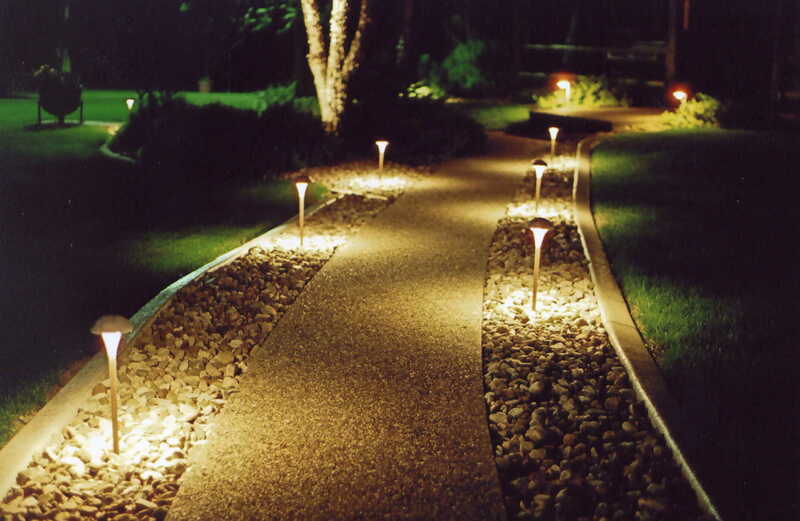 C. Stretch Electrical of Isle of Wight specializes in all aspects of landscape lighting design and product supply. We work closely with both homeowners and business owners to create innovative designs using a broad array of high quality products to bring your dreams to light. 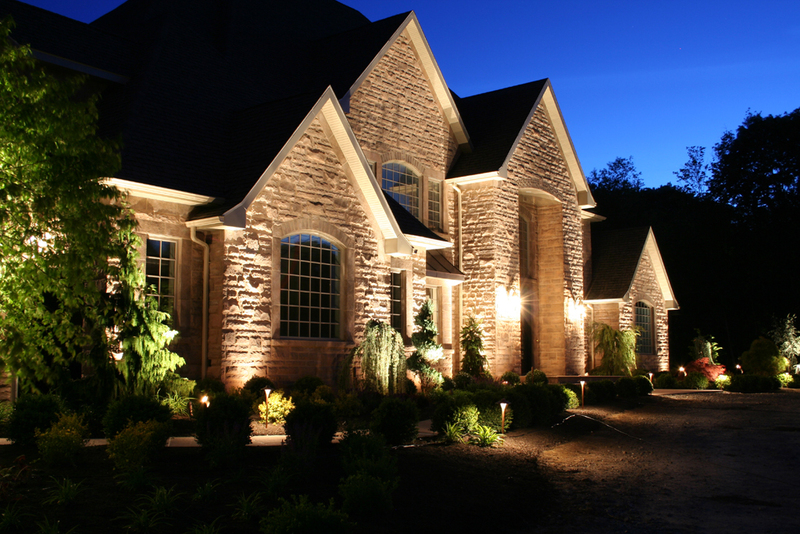 C. Stretch Electrical plans, installs, and maintains landscape lighting that enhances both ambiance and security for residential and commercial properties. A full-service electrical contracting company, we meet all residential and commercial illumination needs. Our Master Electricians are experienced in providing attractive, innovative, and economic fixtures. We offer a wide selection of solutions that reflect your individual design preferences and functional needs. Our company believes lighting should transcend functionality and transform your spaces into stunning and inspiring settings. Our lighting systems energize your home or business. C. Stretch Electrical dovetails style with safety and security. A well-designed illumination showcases your property after the sun sets and you can utilize your outdoor space after dark. We offer a spectrum of lighting elements that will provide just the right tone for your exterior spaces. The products offered by C. Stretch Electrical for outdoor lighting are of superior quality at affordable prices. Our company can help you decide from the many different products and systems that are on the market from conventional lights to high efficiency LED’s. C. Stretch Electrical is committed to helping our customers achieve their landscape lighting dreams using our expert advice. We offer systems that can be switched on and off manually to fully automated by timers to photo eye control.